About 7% of all teachers are males of color. This workshop will look at a colloquium on five campuses in NYC created to discuss the impact of race, gender, and language on classroom leaders. 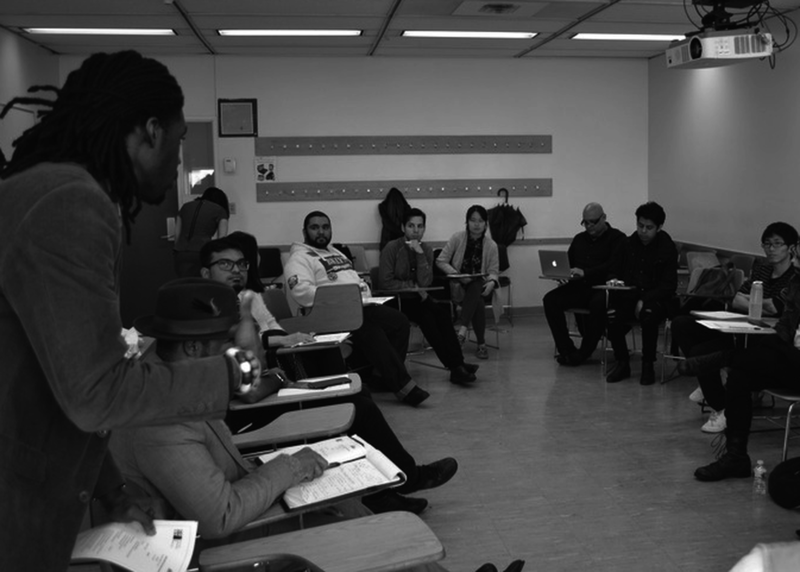 The colloquium was designed to engage pre-service teachers in discussions about the field they will soon enter and recruit males of color who had yet committed to entering the teaching ranks. We will look at this model to develop more ways to engage students on campus and recruit them to become teachers.